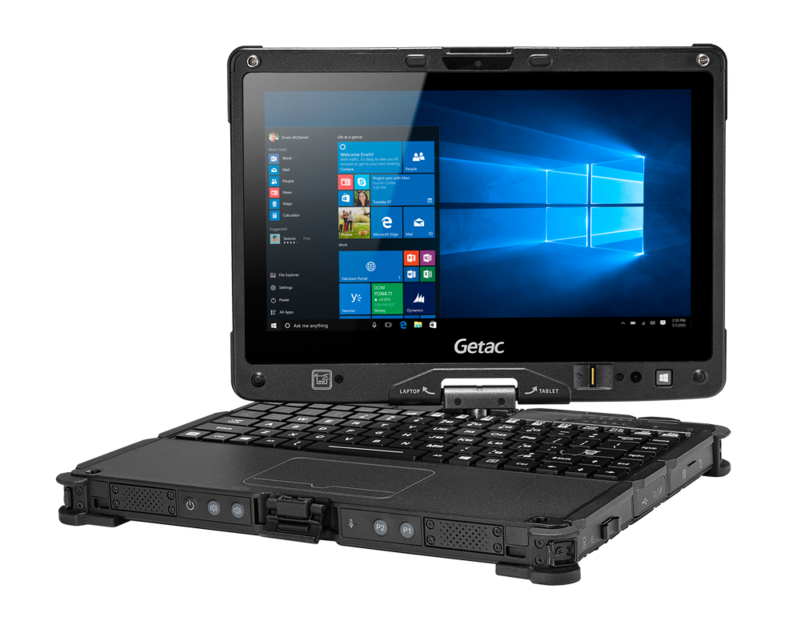 The rugged V110 Convertible Notebook delivers the best performance in its class, the industry’s highest security, and an 11.6-inch widescreen HD display that offers incredible clarity both indoors and outdoors in direct sunlight thanks to QuadraClear® technology. Its design is as slim and lightweight as before – 1.98 kg light and 3.4 cm thin. 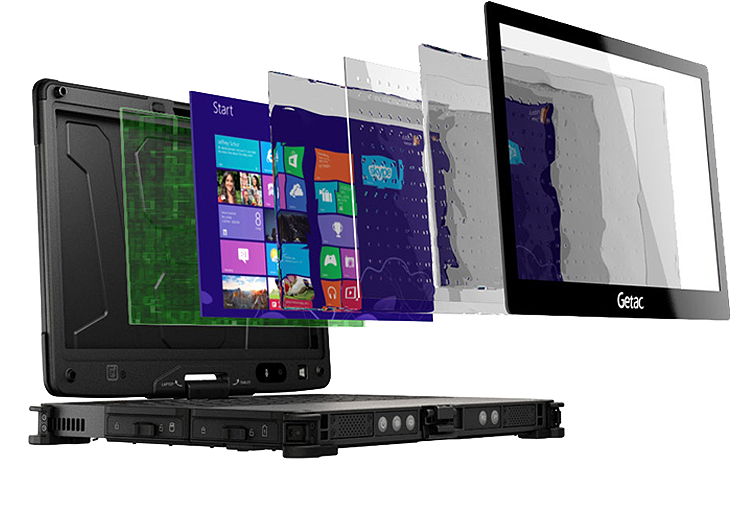 The 11.6-inch widescreen display’s size makes it ideal for running Windows and its apps. 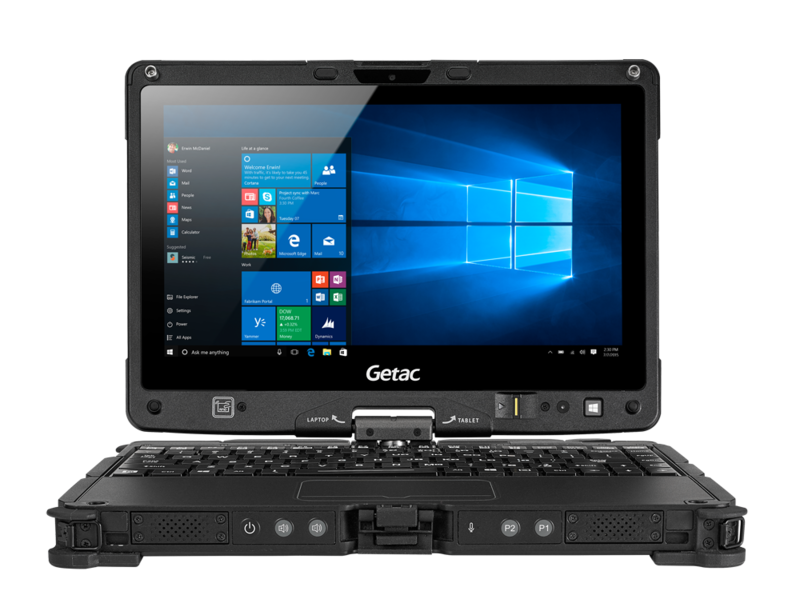 The V110 uses revolutionary LumiBond technology to deliver better readability, higher contrast and more vibrant colours than any other rugged notebook display. The special bonding of the display glass to the touch screen and LCD also significantly increases durability. The V110's unique dual-battery hot-swappable battery technology virtually provides uninterrupted, endless battery life. This allows you to remove one of the two batteries and replace it with a new one without having to close apps or shut down your Windows operating system. 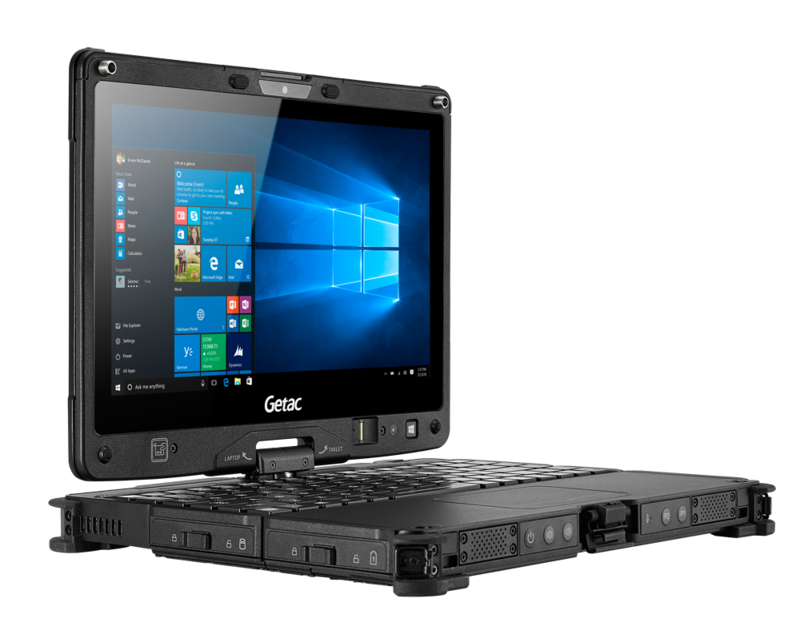 The V110 is performance-driven with a powerful Intel® Core™ 6th generation processor, flash memory and a responsive graphics card. 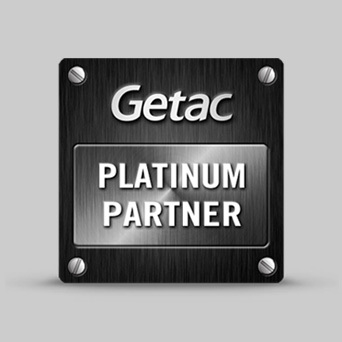 The Getac V110 is available in both basic and premium versions. Find out now about our various offers and the matching accessories in our online shop.